We were so incredibly busy yesterday at the Cayce Festival of the Arts that none of the festival staff had a moment to take photos of the event. Luckily, another local blogger The April Blake came by and got some great shots. The Mister shared a Treehugger post with me recently about a town a little north of Austin that has committed to using 100% renewable energy. Georgetown may be the first in Texas to make the commitment, but we’re hoping more cities around the country will get on board with the alternative energy movement. I shared a post from Glitter and Gloss in my Round-Up earlier this year regarding the changes she’s made to get more fit and healthy. 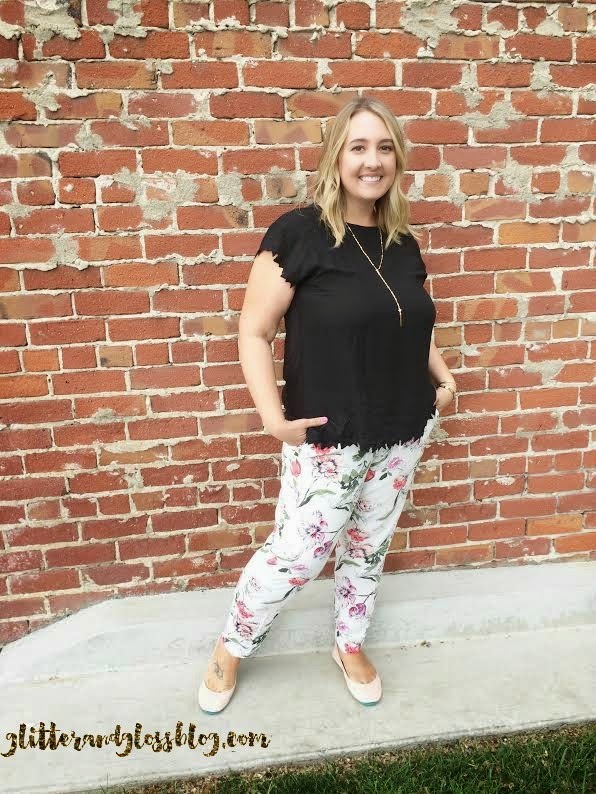 Last week, she shared another huge non-scale victory – being able fit into clothes a couple stores that didn’t previously run up to her size. So proud of her progress and positive attitude. Sometimes when things gets crazy, it’s a difficult to remember the joy in life. 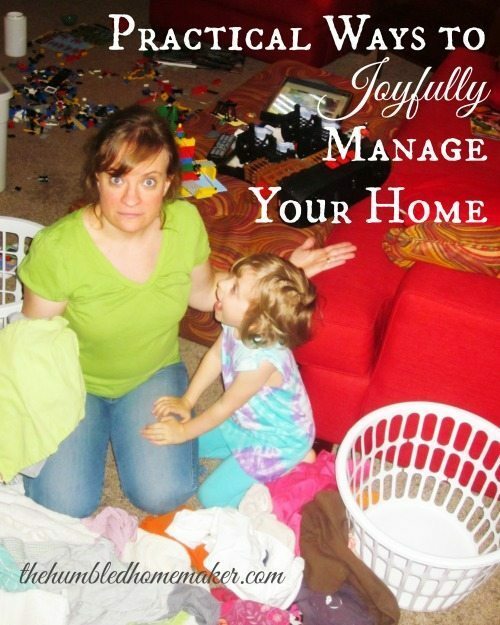 So this post from The Humbled Homemaker of ways she tries to joyfully manage her home really spoke to my heart this morning.